Print Your Coupon!! Gerber Goodstart Concentrated Infant Formula Only $0.39! 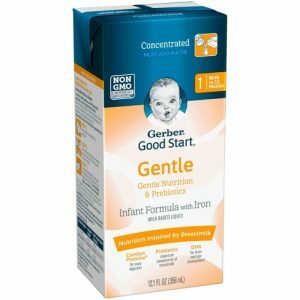 Gerber Goodstart Concentrated Infant Formula Only $0.39!